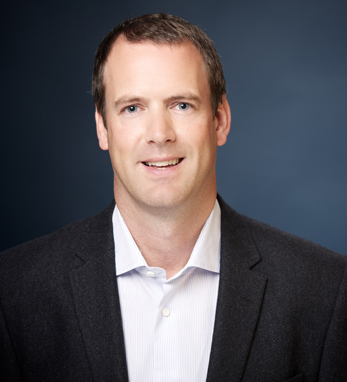 Trevor Madigan is managing director of The Vision Lab, a technology company created in 2012. Prior to Vision Lab, Trevor joined the Facebook team in New York in early 2011 as global business manager. He led international sales & business development for Facebook’s key partners, advertisers and some of the world’s leading brands. Prior to Facebook, Trevor spent seven years at Nokia where he held several global sales leadership positions in its consumer services business unit, most recently as head of North American Sales for Location & Advertising. Trevor holds a bachelor’s degree in economics and politics from University College Dublin and a DBS in business strategy from the London School of Economics. Over the past decade he has sat on the advisory boards of University College Dublin, Graduate Business School, and technology leader at skillpages.com.